2015 NW Pet Fair - Time for THE Spring Fling! It's the place to be Apr. 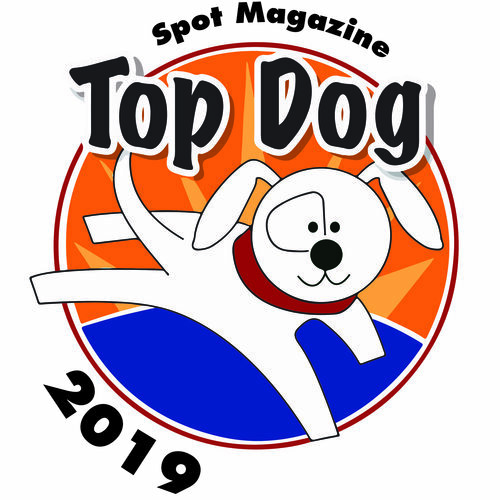 18-19 at the Portland Expo Center, for the latest in pet gear and services, with vendors, entertainment, goodies, demonstrations, workshops and more. It's free, and pets are welcome! The 2015 NW Pet Fair presented by CVRC is THE spring fling for Northwest pet lovers, and this year the event is all new. Guests will enjoy exciting new attractions and perennial favorites, including a Wine Tasting Area, a Kids Demo Area, a Drive Away Hunger Food Drive, and a fashion show featuring popular local celebrities. 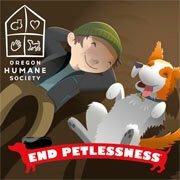 The 2nd largest annual pet event in Portland, the NW Pet Fair is also the largest annual pet adoption event in the Northwest. Every year, pet lovers of all ages flock to the Expo Center for a day of fun, learning, samples, treats, demos, entertainment and more — often accompanied by every shape and size of dog . . . on leash, in strollers, and in chest packs . . . not to mention the occasional cat, ferret, and even a diapered duck! This year’s fashion show (1-2pm both days) features local celebrities including Rojo the Therapy Llama (and a few of his Alpaca friends) and Rod Hill of KGW, plus adoptable and owned dogs, and a fashionista pig who is just squealing with delight over her runway debut. 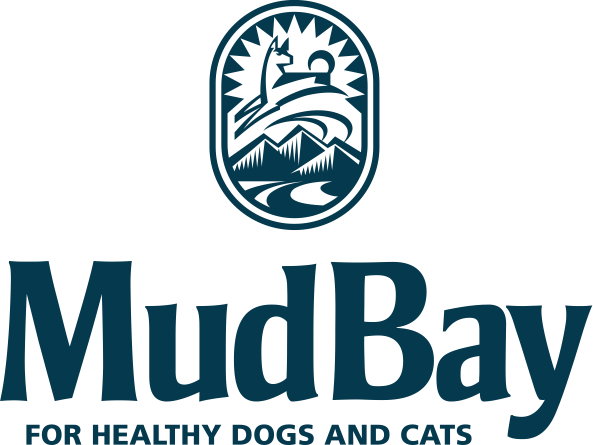 Great new sponsors have joined the fun, including Good Neighbor Vet, who will provide Nail Trims for $1 to benefit West Columbia Gorge Humane. As official Swag Bag Sponsor, GNV has created a fabulous tote, which will be filled with great swag and given to the first 500 arrivals each day. One all-encompassing, very Northwest element of the NW Pet Fair is that the formerly for-profit event, now headed up by the nonprofit West Columbia Gorge Humane Society, supports animal welfare more than ever. Come out and play! The NW Pet Fair is Apr. 18 and 19 at the Expo Center, where you’ll meet countless local pet businesses and nonprofits, enjoy great entertainment, and learn from top pros in the pet biz. If the attractions weren’t enough, just strolling the vibrant, fun-filled aisles with other guests is its own kind of wonderland: be prepared to see pets of every size, shape, color and personality, and most of all, get ready to be charmed. And if you’ve been considering a new addition to your family pack? This is the perfect way to meet precious adoptable animals ready for forever homes, as well as great folks in local rescue, who can help you find a perfectly match lifelong best friend. Help Drive Away Hunger! The homeless pet population explodes this time of year due to puppy and kitten season, straining food supplies. Please take a bag or can of quality pet food for the Wentworth Subaru DRIVE AWAY HUNGER Pet Food Drive, and help fill the Subaru in the lobby. We want this car on the road, Driving Away Hunger! Get to the Pet Fair for samples, displays, resources, demos and more! These fine companies are eager to meet you and your best friends! View a flipbook version of the Show Guide below! 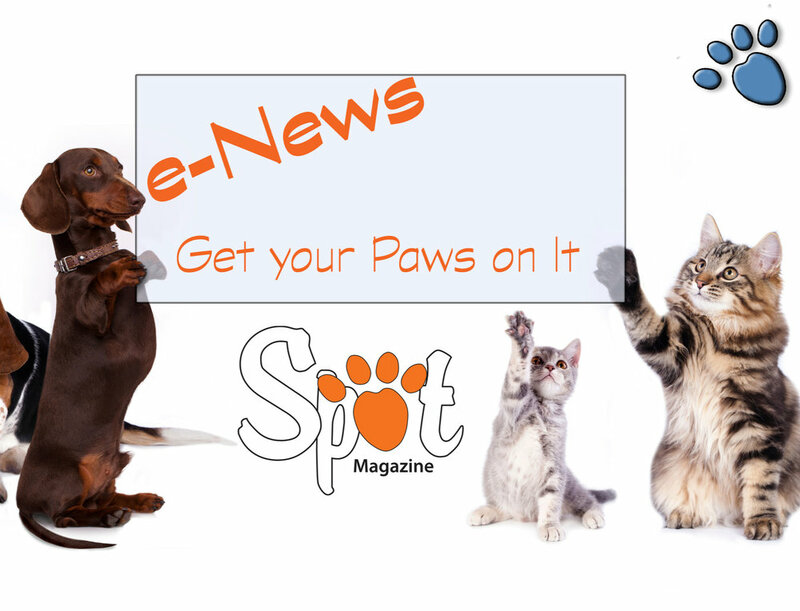 Posted in Animal Welfare, Behavior/Training, Feature, Events, Health/Wellness, Life with Pets and tagged with Adoptables.